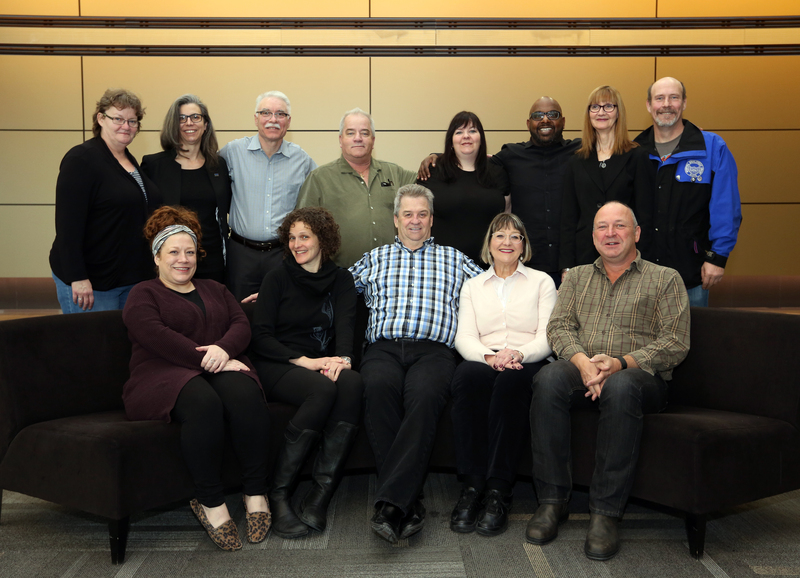 The National Literacy Working Group provides advice to the CUPE National Executive Board and the Literacy Coordinator on how CUPE can achieve its literacy goals. Achieve workplace-based literacy programs, and to help members access literacy education. Communicate in clear language at all levels of the union. Get employers and governments to use clear language. Raise awareness on worker-centred, union-based literacy principles, goals and methods. Watch the National Literacy Working Group report to National Convention.